Caia Park Partnership provides a fun, caring and educational environment to support your child’s social and educational development. 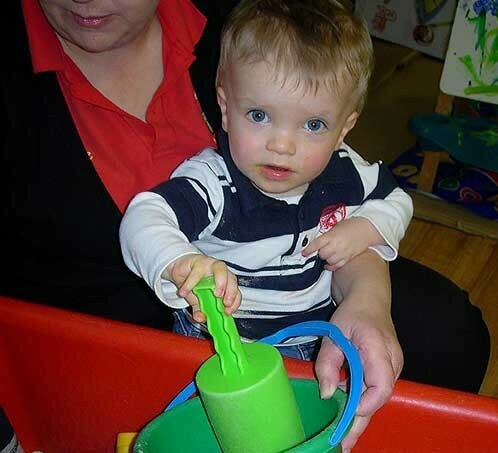 Caia Park Partnership provides high quality, affordable childcare for children and babies in its daycare nursery Sparkles. Our Youth Team also runs Youth Clubs and other activities for children and young people from the ages of 8 to 25. Visit the Youth Team’s pages here.